The Exoplanets map pack includes six custom maps inspired by real-world exoplanets. 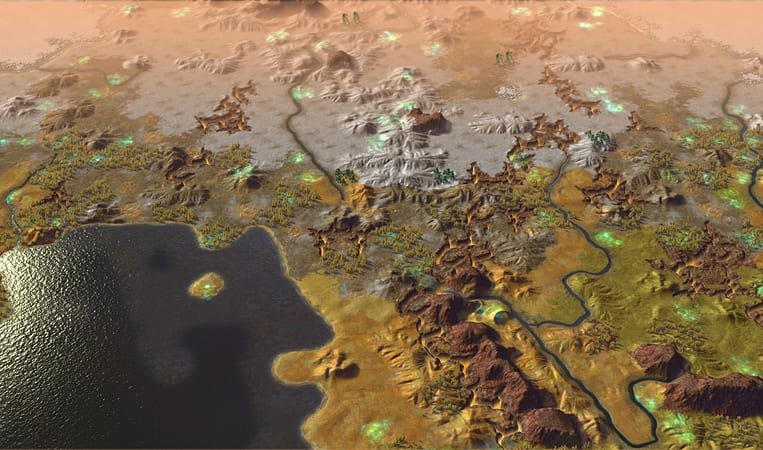 Specialized scripts produce randomized geographic layouts each time a new game begins, allowing for even more replayability on new alien worlds.The Exoplanets map pack includes six custom maps inspired by real-world exoplanets. 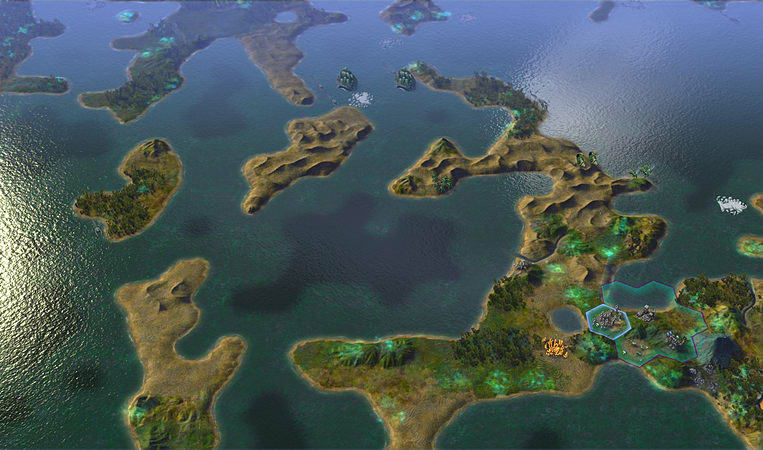 Specialized scripts produce randomized geographic layouts each time a new game begins, allowing for even more replayability on new alien worlds.